In brief: Those who enjoy PlayerUnknown’s Battlegrounds on the Xbox One X might notice that the game doesn’t look quite as good today. That’s because PUBG Corp. is releasing a patch that temporarily downgrades the popular title’s graphics to improve its stuttering performance. PUBG’s developer revealed the plan in a weekly community post, which states that many Xbox One X users are experiencing framerate drops while playing the game. To address this issue, a hotfix is being deployed today that will decrease the graphical settings on Microsoft’s flagship console. 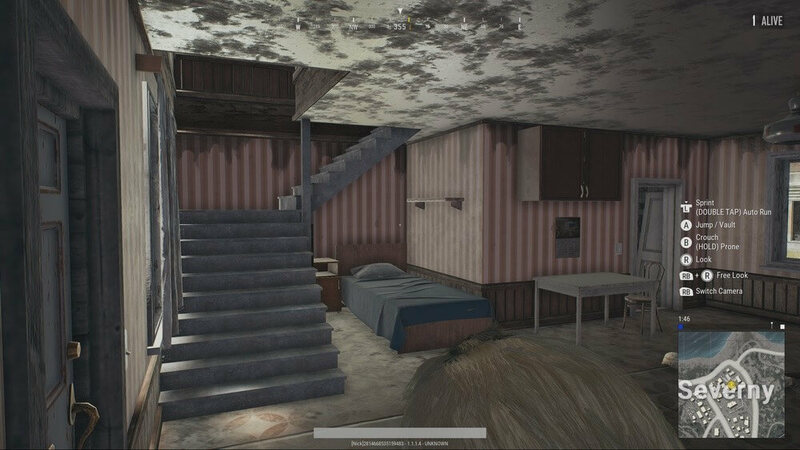 While PUBG’s resolutions and textures remain the same, some of the patch’s downgrades include decreased SSAO quality and a lowered number of particles. Certain effects have been disabled completely, including depth of field, lens flare, SSR and SSS, motion blur, and particle light. “We wanted to maintain the quality in overall visuals, so to minimize the difference, we only reduced very specific detailed graphics options like shadowing and reflection,” explains the post. The changes will affect all Xbox One X users, even those who are not experiencing any framerate problems with PUBG, which only recently got its full release on the console. The downgrade is only a temporary solution as the company looks for a way to improve performance without lowering the graphics settings. Additionally, the developer is working to implement a long-term solution that would see two different game modes offered to Xbox One X players: one will let them prioritize performance, while the other will focus on graphics quality. Check out the before (top) and after (bottom) images that show the effects of the patch.